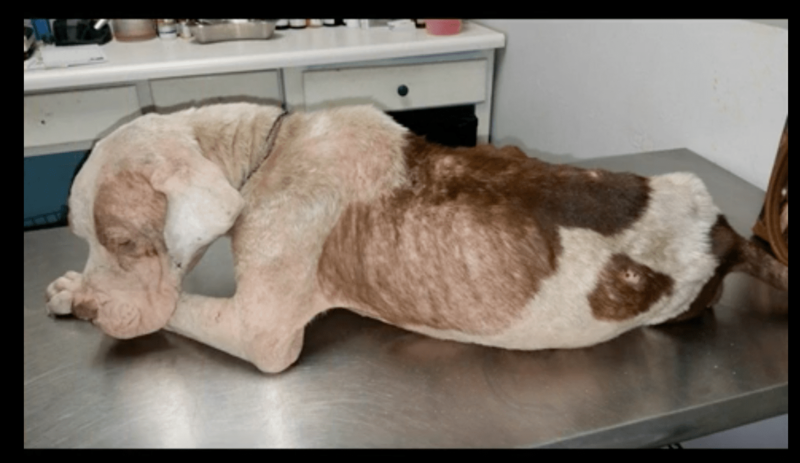 Valentine is another example of a dying stray dog in Tijuana, Mex. 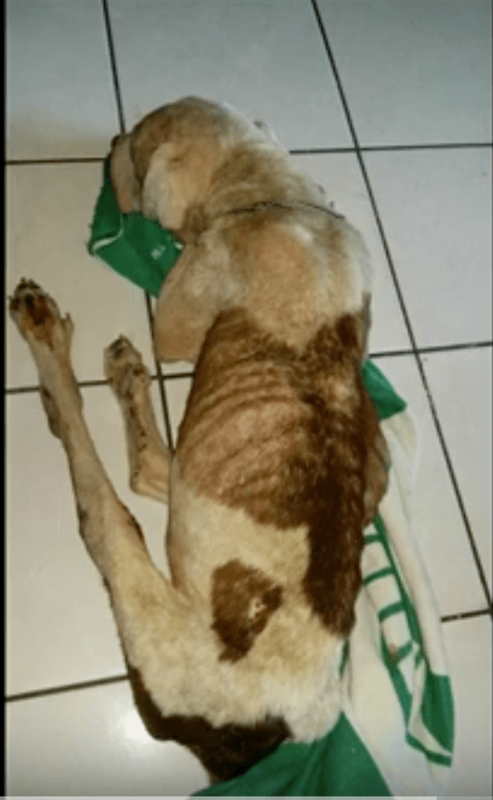 He was picked up on Feb. 14th this year by Judith Gomez – an independent animal rescuer – and taken to the vet. In addition to the common, but serious, health issues of Border Strays, Valentine was also paralyzed. The vet said he would never walk again. 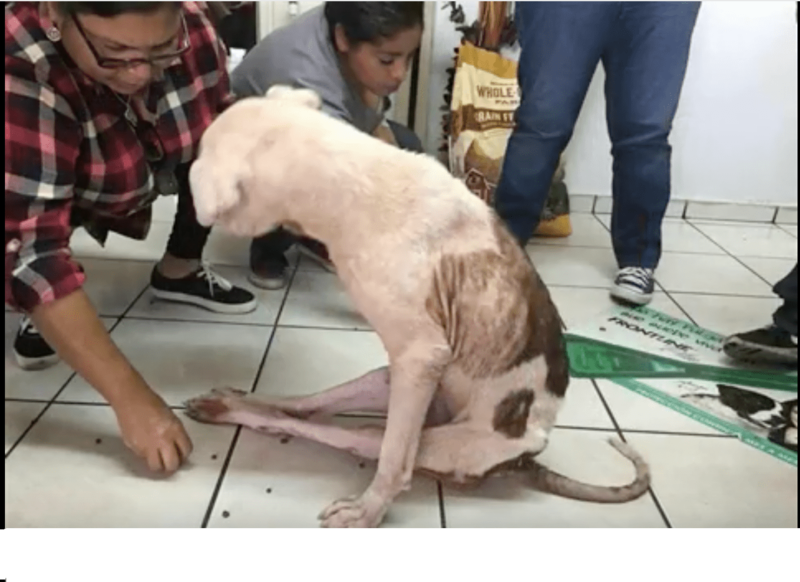 As the video explains (which is at the very bottom), Valentine’s illness left him weak and barely able to lift his head; however, Norma Prado and a team of compassionate rescue advocates, could see sweet Valentine had the spirit and will to live. They decided they were up to the task of bringing Valentine back to health, regardless of the fact that he lost the use of his back legs. It has been a long road for Valentine, but with good nutrition, the loving care of a wonderful foster and encouragement of the rescue community, not only did Valentine recover from his illnesses, he defied the vet’s prognosis of never being able to walk. Maybe he willed himself to walk because he couldn’t bear being away from his foster; even following and waiting for her outside the restroom door. (See last photo) Whatever the reason, Valentine can walk and that’s pretty miraculous, considering his poor state of health when first rescued. Valentine is now ready for a forever home. Although his foster would love to keep him, there are so many Border Strays who need to be saved, so making room for others is vital to saving the homeless animals in Tijuana and surrounding areas. Health issues: None. All vetting is complete and vaccinations given. Temperament: He is good with people and children. He gets along with other dogs but loves small breed dogs. Why? No one knows. If you are interested in rescuing or adopting this very special boy, please contact Crossing Guardians at BorderStraysResQ@cox.net or rescue@CrossingGuardians.org. Crossing Guardians will get you in touch with Norma Prado, the person who headed up the rescue of Valentine. 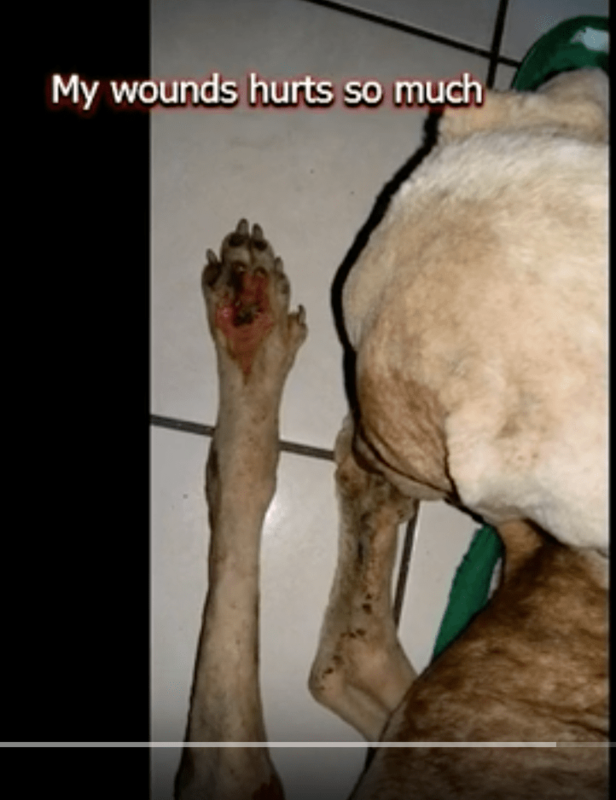 Be the first to comment on "Miraculous recovery of a dying ‘Border Stray’ vet said would never walk again"